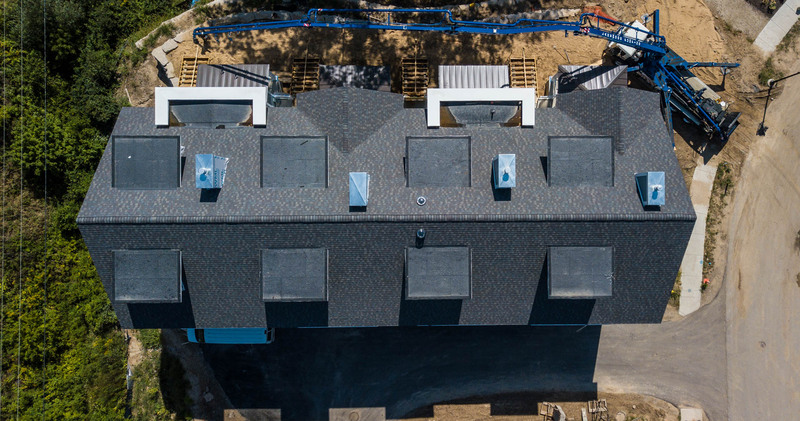 When it comes to flat roofing in Michigan, it’s important to work with a highly trained installer who’s working with the right products—like us. There are several options to choose from, but not all of them are right for West Michigan or residential use, and choosing the wrong ones can get you into a real messy situation. 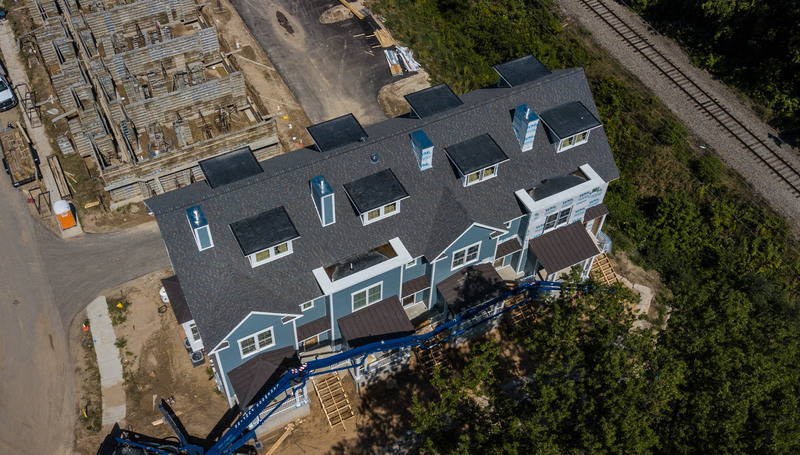 Our team has experience installing GAF Liberty, CertainTeed Flintlastic, Versico EPDM and many more. In order to maximize your homes efficiency, it’s also important to consult a trained professional to also help determine if you have enough insulation. If you are having flat roofing issues, or if you’re wondering if your roof might be nearing the end of its useful life, contact us today and we’ll send someone out for a free inspection.